Most of us have seen the Nike Golf commercial, “Ripple,” with a young Rory McIlroy being inspired by watching Tiger Woods on television. That scenario is no doubt the backstory for almost all of the twenty-something PGA Tour pros, but most of the others did not send Woods a letter at the age of nine cautioning the World Number One to keep an eye out for an up-and-coming challenger. And few fathers of current touring pros probably ever put a £200 pound bet ($341) on their child to one day win the Open Championship when they were just 15 years old. When he was seven years old, McIlroy became the youngest member ever at the local Holywood Golf Club. At the age of eight, his father turned Rory’s training over to the local professional, Michael Bannon. Gerry McIlroy began working three jobs, including cleaning out toilets at a local rugby club, and his wife Rosie took on extra shifts at the 3M plant to subsidize young Rory’s forays into international junior golf. McIlroy penned the “Tiger Letter” after he won the Doral-Publix Junior Golf Classic in Florida. When Rory learned that it was one of the few junior championships Woods had never won, he started feeling a bit boastful. 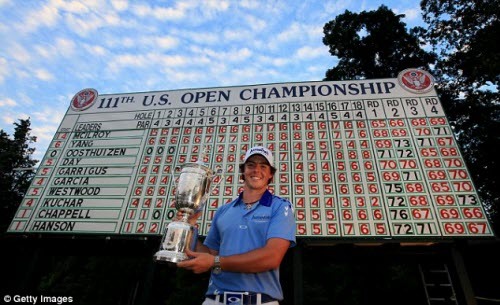 The Open Championship bet took place in 2004 when Rory McIlroy was a member of Europe’s Junior Ryder Cup team. 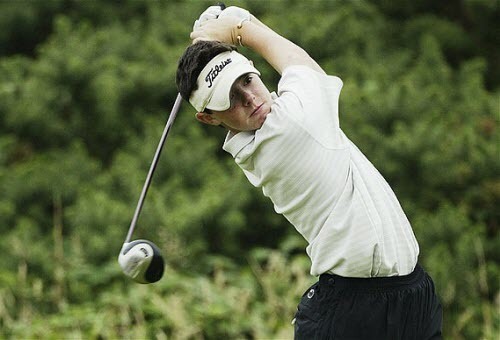 By that time Rory was a plus-handicap golfer, he had won the North of Ireland Amateur Open with an 11-under 61 at the venerable Royal Portrush course and had played in the 2005 British Masters (his first professional event). Prideful parents often make bets on their children’s futures in British betting shops, and Gerry McIlroy’s backing of his boy to win the Open within ten years was a better bet than most. McIlroy left school when he was 16 years old to concentrate on golf, which seemed prudent when he captured both the West of Ireland Championship and Irish Close Championship in back-to-back years. He turned professional when he was 18 years old and quickly became the youngest player ever to earn his European Tour card. In short order, McIlroy had his first professional win (at the Dubai Desert Classic) and was the youngest player ever to crack the Top 50 list. Before his 21st birthday, McIlroy won a PGA Tour event at Quail Hollow in North Carolina with a final round of 62 and tied the Open Championship record of 63 at St. Andrews. At the 2011 Masters, McIlroy jumped to a four-stroke lead before a bewildering drive on the 10th hole at Augusta led to the greatest Sunday collapse in tournament history. 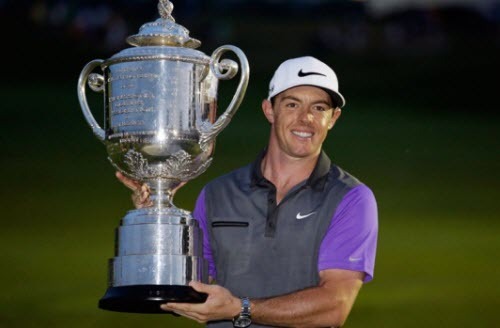 There was no lingering trauma for McIlroy – the next time he teed it up in a major he won the U.S. Open by eight strokes at the Congressional Country Club in Bethesda. McIlroy joined only Woods and Jack Nicklaus as winners of three majors before the age of 25 and completed his ascendancy to the Number One ranked golfer in the world. But whereas there were many parallels between Woods and McIlroy in their early golfing years, their legacies as World Number Ones quickly diverged. McIlroy has followed Woods’ example of spending as much time in the fitness room as on the driving range but the similarities vanish from there. With his awe-inspiring power game, analytical dissection in developing a game plan, and the ability to execute it, Woods is a direct golfing descendant of Jack Nicklaus. 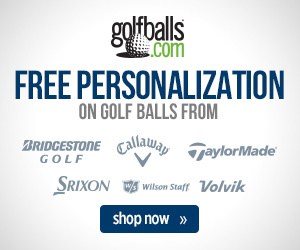 By contrast, McIlroy is more inconsistent. When he gets it going, no one has ever generated lower scores, but there are also missed cuts and occasional disappearances from the leaderboard (injuries, equipment changes, course management issues) for stretches of time. He was even forced to miss the 2015 Open Championship as a result of a severe ankle injury sustained from a pickup soccer match. Both Tiger and Rory have built swings that flow from their personalities. Woods’ vicious rips at the ball seem to come from his merciless will to dominate, while McIlroy’s long-flowing swing almost seems infused with joy. Indeed, McIlroy does not inspire fear in his competition but revels in their company on the course. In important tournaments, he has been seen freely socializing with rivals like Jason Day, Rickie Fowler, and Sergio Garcia. There is a supportive team that surrounds McIlroy. Unlike Woods’ seemingly eternal search for the perfect swing through a succession of coaches, McIlroy still takes instructions from the coach and mentor he met when he was eight years old. Rory has made his primary home in Florida for the past few years but, when his game needs some fine-tuning practice, he still heads back to Northern Ireland to swing in front of Bannon. McIlroy’s move to World Number One seemed natural and effortless. 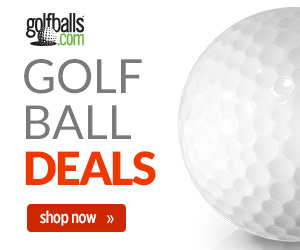 But now he is challenged by Day, Fowler, and Jordan Spieth whom he has fluctuated in ranking positions with. However, there is every expectation that the Nike Golf spokesperson will handle that challenge as well. Thanks to his runaway wins in early major championships, McIlroy’s toughness in a dogfight could be questioned. He answered his critics with a gritty comeback to win the 2014 PGA Championship at Valhalla. Don’t forget about that infamous bet Gerry McIlroy placed on his son to win the Open Championship back in 2004. When Rory holed out on the 18th green at Royal Liverpool to complete a wire-to-wire two-stroke win, his father collected $171,000 from Ladbrokes. The path to golfing immortality is seldom smooth, but McIlroy’s adventures – both off the course and on – have tossed roadblocks in his path since he celebrated his last major win. His 2015 season was sabotaged when he ruptured an ankle ligament playing soccer. Then came an injury to his rib cage prior to the start of 2017. While McIlroy protested at every major that he was healthy, he eventually admitted that he was never 100 percent and shut down all golf activities with three months to play. With his rib fully healed, McIlroy revealed that a virus in 2016 left his heart with thickening of the left ventricle and scar tissue. The condition was not threatening, but heart issues cause worry and stress for anyone, let alone a performance athlete. McIlroy made more headlines with his personal life than stellar play as he suffered through a winless 2017. First was a very public broken engagement with tennis star Caroline Wozniacki after the wedding invitations were already in the mail. Rory, who had always expressed amazement – and dread – about how Tiger Woods lives his entire life in the spotlight, was eager to retreat to “a normal life.” He has since married Erica Stoll in April 2017. 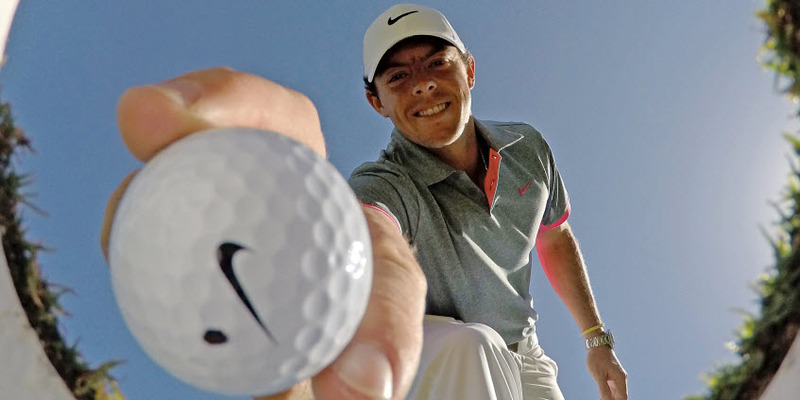 Meanwhile, McIlroy’s equipment company, Nike, was getting out of the golf business. He spent nine deliberate months testing every major brand before inking a new deal with TaylorMade in the middle of 2017. 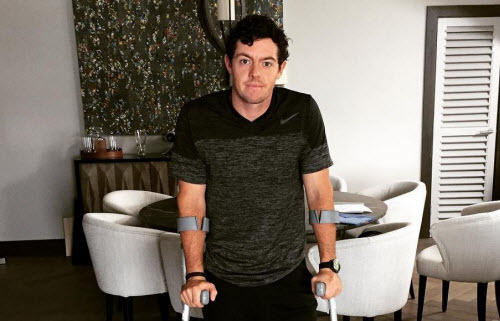 Injury rehabilitation, a new relationship status, and new equipment all conspired to derail McIlroy’s assumed ascendancy to golf’s Mount Olympus. With all that has happened, however, McIlroy still holds more major titles than any current golfer under the age of 40. He never lost the ability to hit a golf ball, as he led the PGA Tour in driving distance during 2017. His past troubles with putting and his short game may have been a result of the many interruptions to his schedule.